Childhood obesity is a serious national and global problem. With the influence that advertising has on young children’s consumption, self-regulation is a method used to assist in tackling the issue. Advertising to small children is framed by a mix of legislation and advertising self-regulation through programs such as the Children Food & Beverages Advertising Initiative or CFBAI. 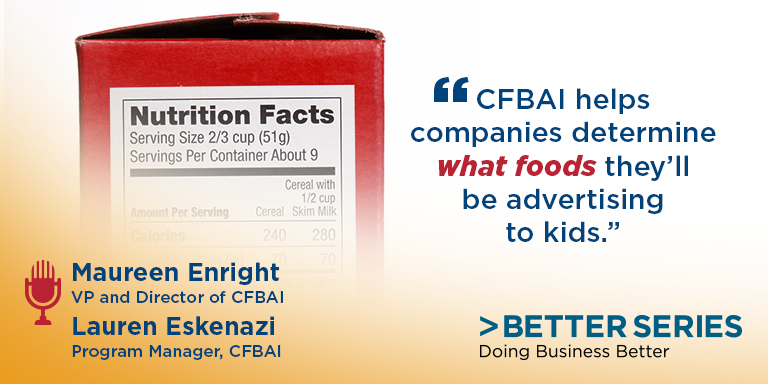 Learn more about how CFBAI works to improve food advertising directed to children. 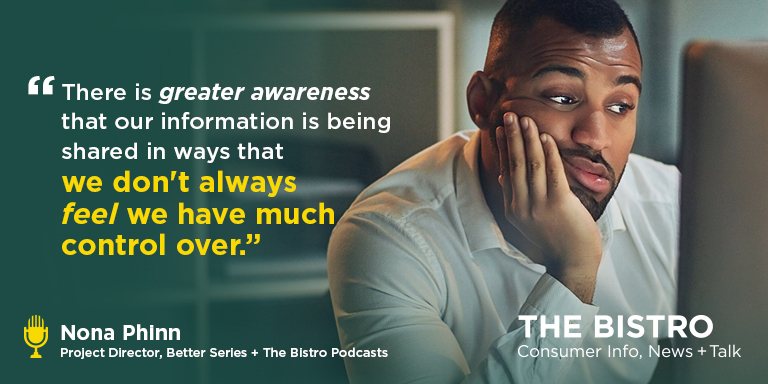 We take a look back and bring you episodes from 2018 that helped us avoid the pitfalls of scams and taught us how to protect our data better. Join us as we revisit our episodes Internet Safety for Children, Consumer Moving Rights, and Unlocking Cryptocurrency. 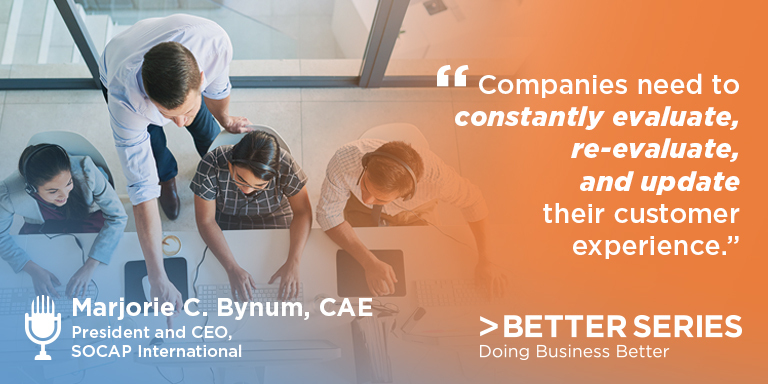 Gain a fresh reminder on how to ensure we do business better.